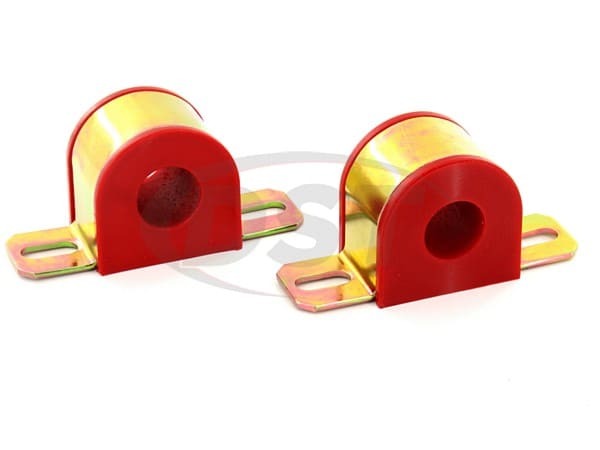 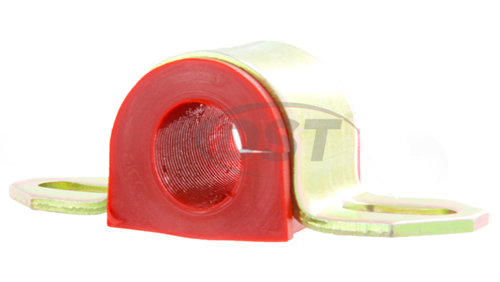 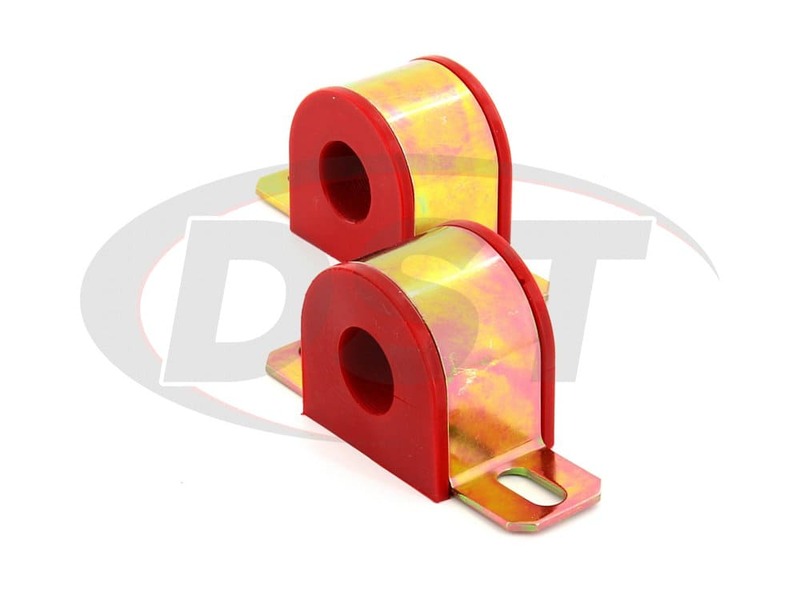 These bushings are high quality urethane with a heavy duty bracket. 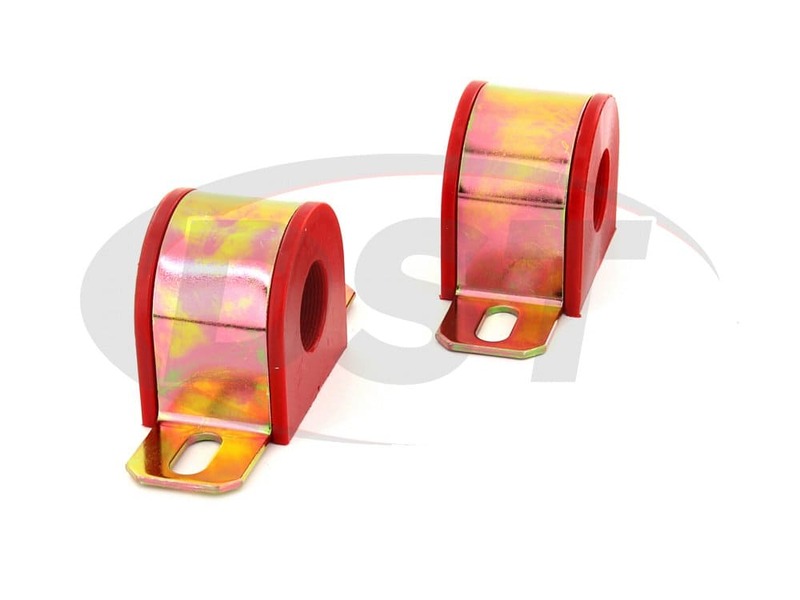 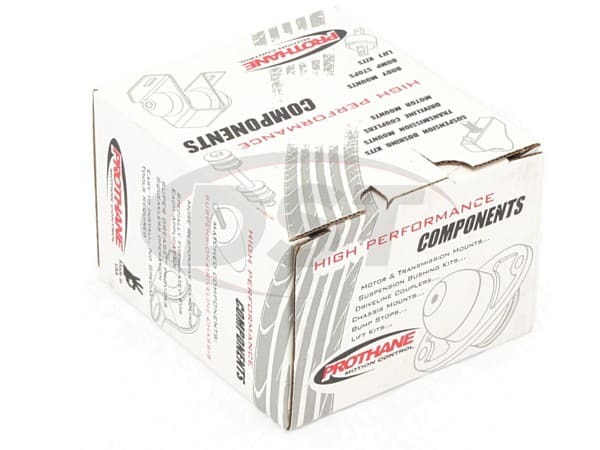 I used these on an 03 SPORT TRAC with an Explorer Express rear sway bar. 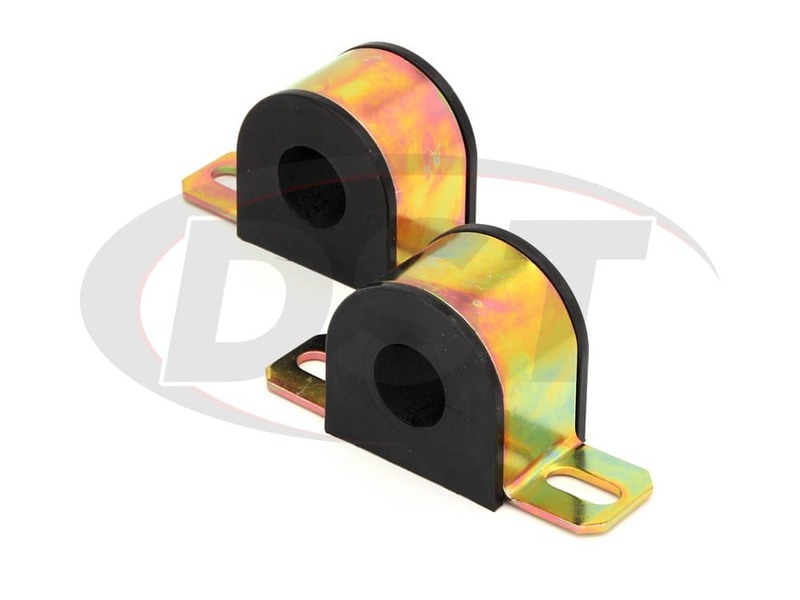 They fit the bar and rear mounts perfectly. 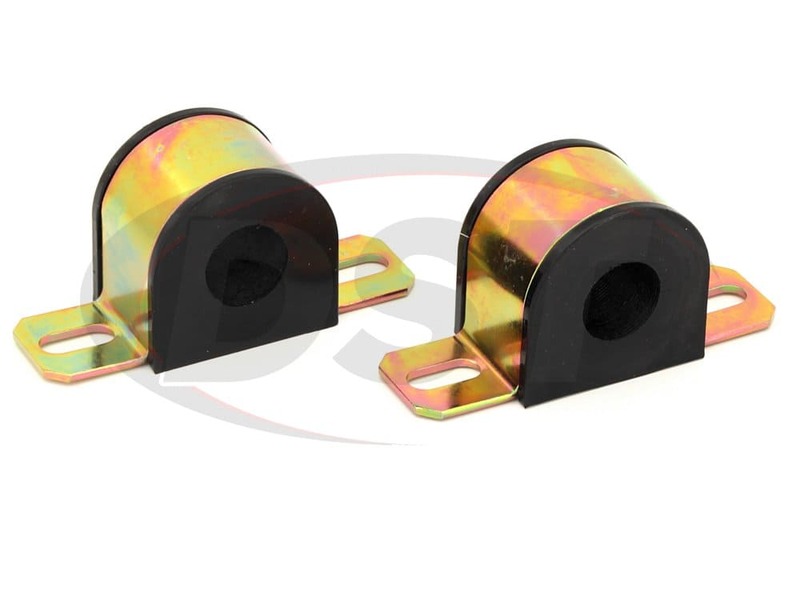 These are the only bushing I found that fit the Ford rear mounting brackets and larger diameter bar. 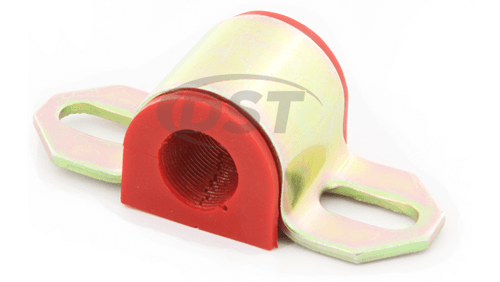 They are taller providing more material around the bar than the flat OEM style and theres a noticeable improvement in handling.